One of the unique San Bernardino limo service providers, Princess Limo Services boasts of a one of a kind fleet of limousines. From a Volkswagen party bus limo to a stretch Ferrari limo, Princess Limo service is the epitome of class and vintage elegance. 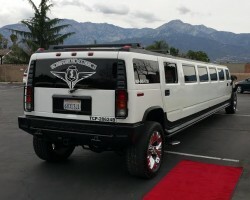 For clients looking for something modern, the company has a 2005 H2 Hummer limo. Thus whether it is for a prom date, for a wedding reception, or airport transportation, Princess Limo services has it all. Tony’s Limo Service is a prominent limo company in San Bernardino. The firm has a fleet of fabricated limos and party buses that have been fitted with laser lights, CD/DVD players, and flat-screen TVs. To separate itself from its competitors, Tony’s Limo service offers exceptional rebate offers. 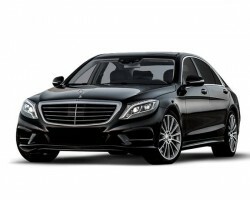 The firm’s teams of experienced chauffeurs exude professionalism and dedication. As such, clients can expect a pleasant experienced when traveling in one of the company’s limos. With moderate and fair rates, this limo company’s premium services are within the financial reach of most. 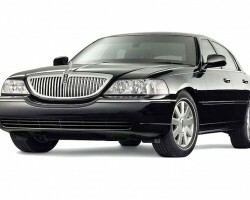 Oakmont Executive Transportation is a company that specializes in limo rentals in San Bernardino, CA. Founded in 1994, Oakmont Executive Transportation offers its services 24 hours a day and 365 days a year. Thus, for luxurious transportation, residents of San Bernardino have always relied on Oakmont Executive’s committed and dedicated team of chauffeurs. In addition to experienced drivers, the firm also boasts of a fleet of stretch limos and town cars. Oakmont Executive Transportation is the preferred transportation company for many in San Bernardino. All Stop Limo is a local based limo service company serving San Bernardino, Ventura, Orange County, Anaheim, and Beaumont among many others. Offering private and corporate limo transport services at low prices in California, All Stop Limo is known for its fleet of clean and well-maintained sedans. All of the company’s drivers are well trained and possess a wealth of interpersonal skills. 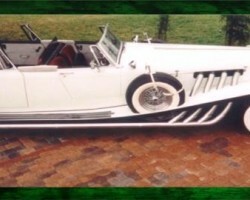 The company has built a reputation as one of the best and cheap limo companies in the Inland Empire region. Also, the firm goes beyond customer expectation to provide free Wi-Fi, water, and even phone chargers.